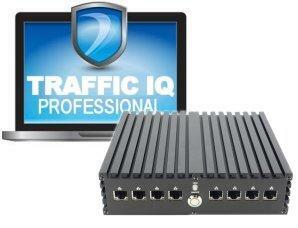 Traffic IQ Professional supplied in a box, with a secure connection to our Security Operations Centre. Our experts will test your defences and report the significance of any conflicts found and suggest corrective action. Idappcom will advise and where necessary assist in the best installation for your network defences.